Thank you for expressing your interest in atending Athlete Leadership University. This form is to collect contact information and learn what Athlete Leadership University course(s) you are interested in completing. Please note that this is NOT a registration form for Athlete Leadership University. 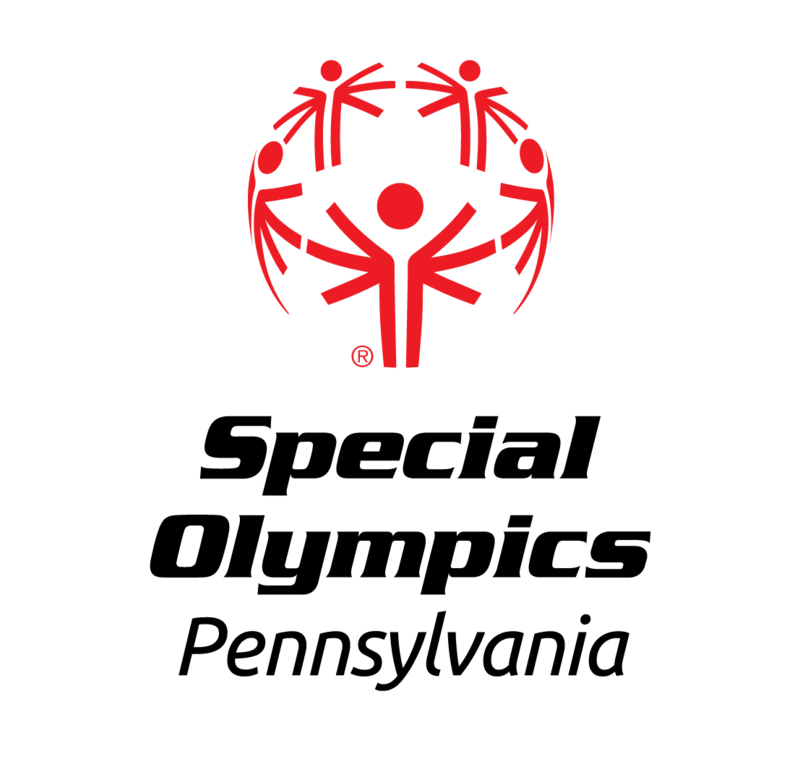 Instead, this allows Special Olympics Pennsylvania's Athlete Leadership Coordinator to get the word to more athletes. In order to register, you will still need approval from your Program Manager/Director. * 3. Select the Athlete Leadership University Course(s) you are interested in completing. Athlete Representative-An Athlete Representative is someone that wants to not only lead a conversation, but also is willing to take action and speak on behalf of all athletes. Global Messenger-A Global Messenger is someone who of course enjoys to talk! It should also be someone passionate who can easily sell Special Olympics to others! Healthy Lifestyles (To be trained as a Health and Fitness Coordinator)-A Health and Fitness Coordinator is an athlete committed to promoting healthier lifestyles for athletes, unified partners, coaches and families. They need to be 18 years of age or older, effectively communicate both face-to-face and electronically (e-mail and social media) and have a positive attitude. Athletes as Coaches-An Athlete as Coach is interested in sharing their sports knowledge and skills with other athletes. It should be someone that’s patient and comfortable working with athletes of all ages and ability levels. * 4. What is the best phone number to reach you at? * 6. Do you have someone committed to serve as your Mentor? * 7. If you answered, "Yes", please provide their full name, phone number, e-mail address and relation to you.